With the end of May came the end of the school year for the students (my last day was yesterday). There were MANY times throughout this year that I didn’t think this day was ever going to come. I’m not going to sugar coat anything…this was my most challenging year ever and I just completed my 14th year teaching. I’m incredibly happy to be facing summer and a much needed break!! Here is a small glimpse of what May had in store for me!! Fist pump because I FINALLY went under 1:30/100 yards…even if it was only one time! “Right now” was pure joy for 50 miles on two wheels with my fave! I was so happy to be outside riding on the open roads! 13 miles as the sun came up over the horizon Wednesday morning! 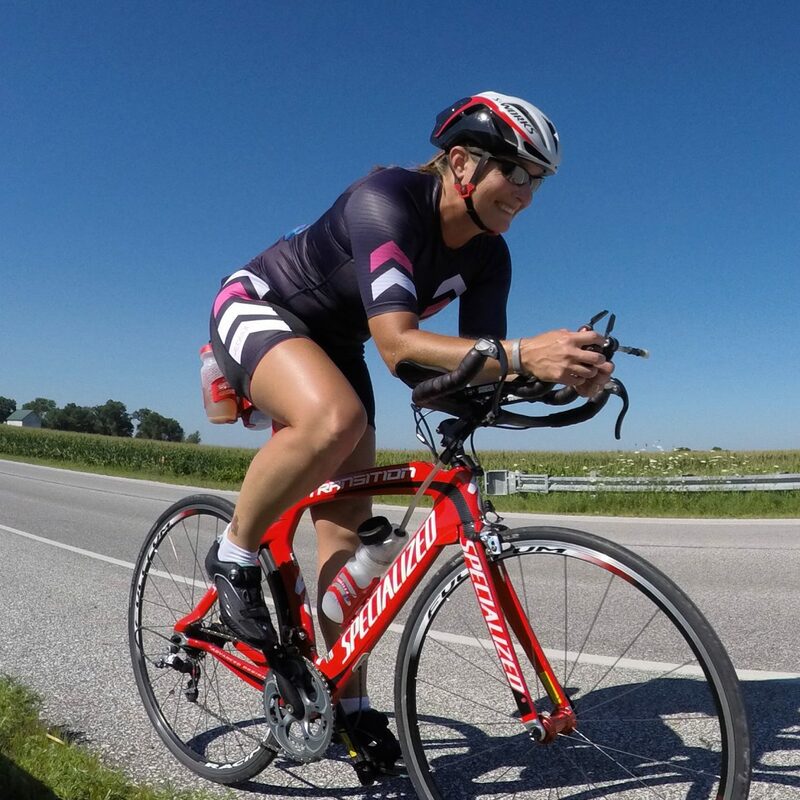 In case you missed it, I raced the Kansas City Olympic Distance Triathlon on Mother’s Day. This was a good test to dust off the cobwebs before Ironman Wisconsin 70.3 this coming Sunday. It was a super fun race and I’m very glad I decided to put this in my training plan this year. In case you missed my race recap and want to check it out, click here. Pre-race with one of my Coeur Sports teammates, Michelle! How Goal Setting and Self-Talk Will Bring Your Success in Triathlon by Seth Rose hit home with me. Let’s face it…I love learning about mindset, mental training, and goal setting, so this article was right up my alley!! So often as athletes, we focus on the outcome goals (achieving a certain time, placing in your age group, etc.). Sometimes this is good, but to really achieve the outcome goals, we need to be focusing on the process goals (getting to the race site early, keeping your hydration and nutrition in check, keeping your heart rate in check, etc.). When things get tough, it is time to pull out the self-talk. “Our confidence is fueled by what we tell ourselves, and ultimately our thoughts have a direct influence on our emotions and actions.” Two of my favorite mantras are, “courage over comfort” and “I am strong. I am tough.” I also tend to ask myself “how bad do you want it? !” multiple times while training and racing. Find a mantra (or 2) that works for you and use it in training and racing! WOW!!! Truth!!! Most endurance athletes want to “feel” confident, but confidence isn’t simply a feeling, it is also an action! I’m definitely looking forward to part 2 of this blog post to learn ways to increase my own self confidence!! Aren’t you?!?! The Lost in Transition Podcast Diet Trends, Nutrition Myth Busting and More with Andrea Kendrick, RD is full of valuable information around sport nutrition and everyday nutrition for athletes. As a triathlete, nutrition and mental training are the 4th and 5th disciplines that are often overlooked. Professionals can definitely set you up for success, by helping you feel better + more energetic + recover better after tough sessions!! Sherpa Extraordinaire!! The Iron Hippie raced a local sprint triathlon. It was a brisk morning, but he did awesome!! It was SO much fun to cheer on the athletes, take pics of friends racing, and support my super awesome fave while he got to play!! Cheering on my fave at the Hickory Grove Triathlon was so much fun!! Cold, but fun!! First open water swim of the season! I remained wetsuit hicky free thanks to the #trislide by SBR Sports, Inc.! 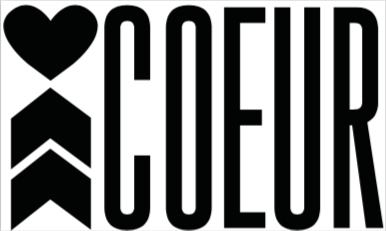 Get some today using code KEPL18 for 20% off your next order!! So grateful to have my fave as Sherpa/spectator extraordinaire jimmy rigging Mojo for me on race morning so I could safely ride her!! So grateful my sister-in-law came to visit briefly! Recovery…the 4th (or is it the 5th) discipline of Ironman training. 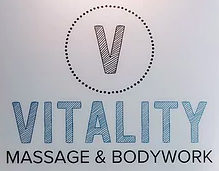 Thanks to Nick with Vitality Massage for keeping me on track to do what I love!! So grateful for the hard work my fave has done to get us to the point where we could plant the garden! How do you probiotic?! So grateful to have Sound Probiotics in my tribe!! #soundathlete #winningtakesguts #nogutsnoglory Get some today using code PUSHMYLIMITS for 10% off your next order!! How was your month of May?! What is your favorite mantra?! What were you grateful for last month?! It’s great to see your outdoor training in full swing–aren’t the longer days amazing? Thanks Amy! Yes, the longer days make life and training so much more enjoyable!